Mulch. 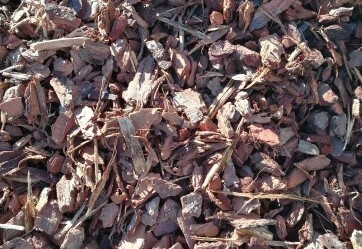 Pine bark chip, suitable for all landscaping purposes. Lasts 12-18 months before breaking down. All prices are pick up Ex-Yard, delivery fees are applicable when required. 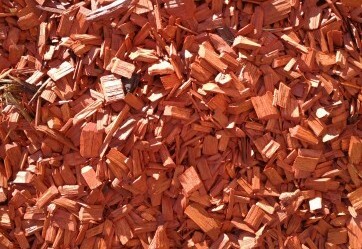 Pine bark chip, suitable for all landscaping purposes. Lasts 12-18 months before breaking down. An additional cost of $17.60 is applied for Bulka Bags. Maximum 1 cubic metre per bag. This does not include delivery. Great for most landscape projects requiring a longer lasting chip. Lasts up to 12 months before breaking down. 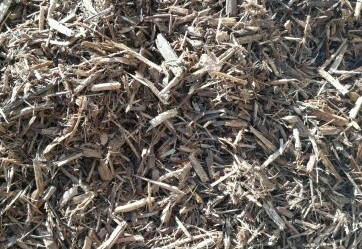 Fine garden mulch for native gardens. It is also suitable to be used underneath play equipment areas as a softfall alternative. Lasts 6-12 months before breaking down. 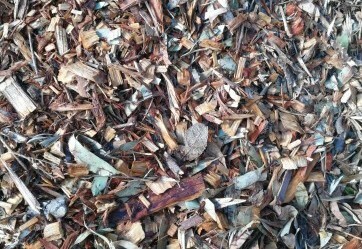 A dyed red woodchip, great as a contrast against many brickworks. Lasts up to 24 months before breaking down. 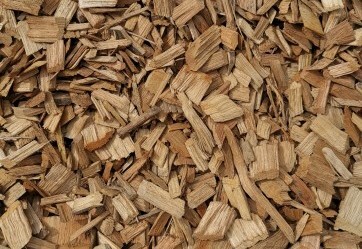 A 100% recycled mulch consisting of unpainted and untreated hard and soft wood. Budget garden mulch, excellent native look for gardens featuring Australian native plants.